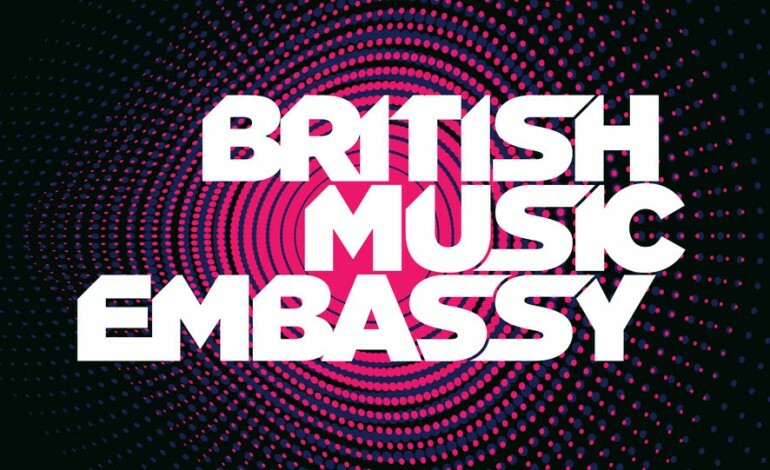 Anyone who’s been around SXSW music weekend will be well familiar with the British Music Embassy, and they’re back again for SXSW 2018! The SXSW staple series is back at Latitude 30 right in the thick of Austin’s downtown district with their usual blend of official showcases and free shows – with 5 days of free shows this year there’s something for everyone, even without official badges or wristbands. 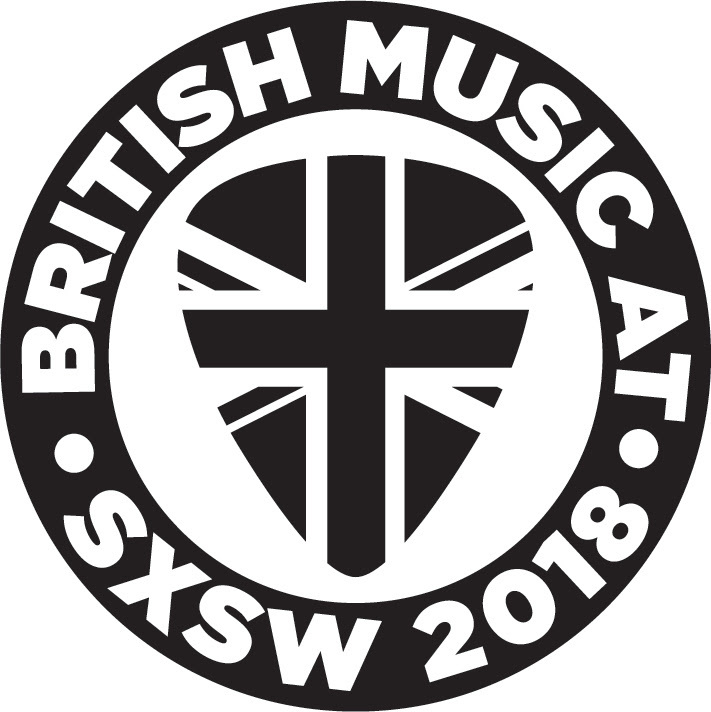 The free acts feature some returning favorites like IDLES, Lucy Rose, and The Lost Brothers, along with a large cast of new-to-SXSW performances by Findlay, Lucy Spraggan, Otzeki, Colin Macleod, and many, many more! Read on for full event details and the link to RSVP for each day’s free day shows! The first show is Sunday night, March 11th, starting at 8pm. Thrown with artist growth/development platform kycker.net, you can catch Scottish songstress Emme Woods at 8pm, North London’s Wyldest at 9pm, and LIFE at 10pm. Events Monday and Tuesday require official credentials, but the free shows resume Wednesday, March 14th with a day party from 2-6pm featuring Breakfast Muff at 2:10pm, DOE at 3pm, Our Girl at 3:50pm, modern punk group IDLES at 4:40PM, and Shame at 5:30pm. Output Belfast is helping with the free day party on Thursday, March 15th once again running from 2-6pm. The Lost Brothers are on at 2:10pm, a yet-unannounced special guest act at 3pm, the broad-ranging indie-pop of Joshua Burnside at 3:50pm, another still unannounced special guest at 4:40pm, and Touts at 5:30pm. The day show on Friday, March 16th is jam-packed once again with The RPMs on at 2:10pm, English pop-rocker Findlay at 3pm, alt-pop group Flyte at 3:50pm, Colin Macleod at 4:40pm, and X-Factor favorite and artist in her own right Lucy Spraggan at 5:30pm. Saturday’s free day show ends with a strong showing: genre-bending Benin City’s show starts at 2:10pm, Francobollo plays at 3pm, electronic synthpop cousin-duo Otzeki is on at 3:50pm, Lucy Rose at 4:40pm, and Beating Heart at 5:30pm.